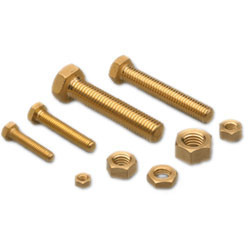 Rajveer Aluminium Fasteners, Size: 0.5-4"
Having a definite quality management system, we are immersed in bringing forth a top class consignment of Aluminium Burkert. 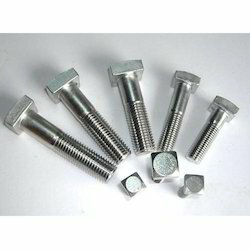 We are offering Fasteners that are available in different variety and standard sizes. Every product is tested properly to meet the expectations and needs of the clients.